I live on a budget, as I am sure plenty of you do as well. While I would love to stock my closet and dresser drawers up with the latest fashions every season, I know I cannot afford to do so. This does not mean I miss out on being fashionably current. I use accessories to keep me looking stylish each season. In this post, I will list my favorite fashion accessories that allow me to look current, even when wearing items from a few seasons ago. If you have been following the blog, you may already know that I crush hard on this accessory. I buy and make scarves from various fabrics, prints, and colors. Unless you are looking to buy a designer scarf, you can stock up these gems for cheap. On the other hand, if you have any fabric from old curtains sheer drapery, or scrap yardage from a sewing project, you can make your own scarves and save yourself some dollars. I like to use scarves in two ways, as headwraps and belts. I will use a scarf as a belt when I want to change the appearance of shirt. You can create a blouson effect with an oversize tee or tunic. Create contrast with a solid color shirt or dress. This spring using black to create color contrast is a stylish move that is both modern and on trend for spring. Find you own way to use the scarf to update your wardrobe and be a trendsetter. While chunky jewelry may not be a trend every season, they can still be worn whenever. 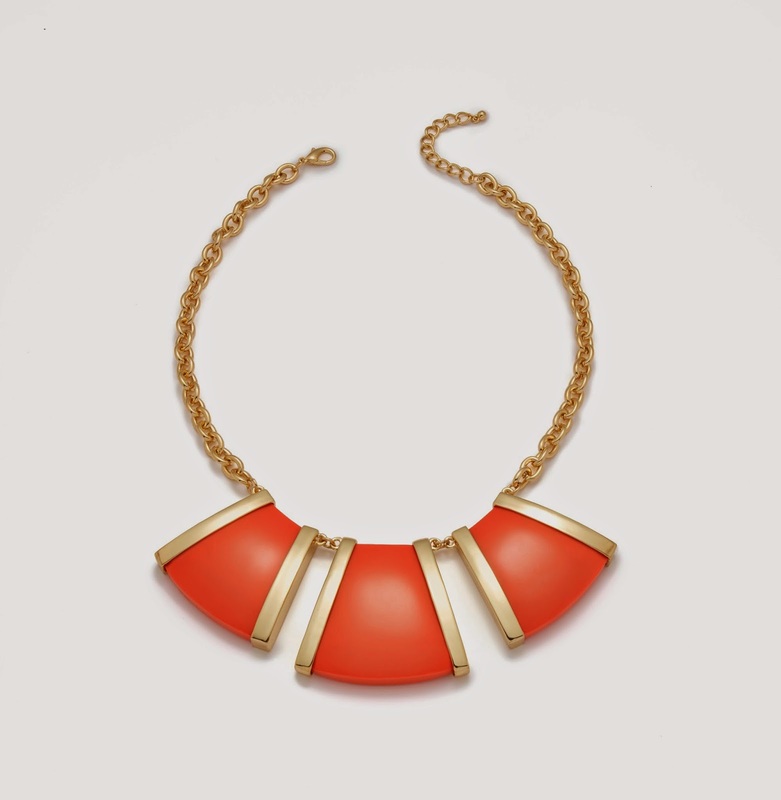 Chunky, statement necklaces in bold colors allow you to experiment with fashion color trends without a major style commitment. A long, multistrand, beaded necklace in bright yellow worn with a knit dress in radiant orchid this spring is a bold move. However, if you feel that wearing two bold and bright colors is over-the-top you can easily remove the necklace and go on about your day. 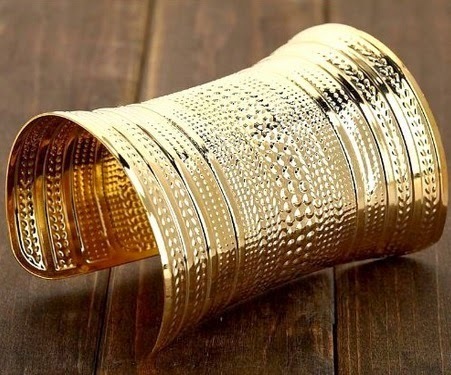 Cuff bracelets and arm cuffs are edgy and up the style ante of any outfit. I prefer cuffs in polished silver or gold. However, they can be made from other materials. Again, they can offer you a risk-free way to experiment with color trends. I think a woman should have at least one black skinny belt and one black wide belt. Black wide belts help to provide color contrast to solid color dresses and tops. A corset belt can cinch the waist a bit to create a curvy-looking figure. Skinny belts are a bit more versatile. They can be stacked at the waist to form a wide belted look. They can also be worn under the bust, over it, or around the upper arms to add style interest to your clothing. These are my favorite accessories to update your wardrobe with. Which accessories do you use often to give older clothing new life? Main Image courtesy of Macy's Inc.